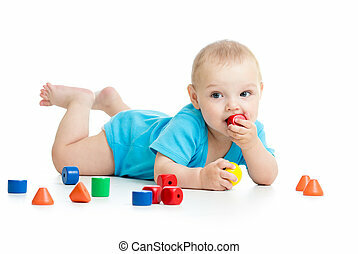 Baby child playing with toys. 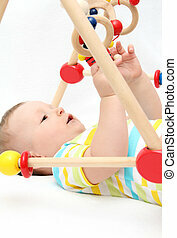 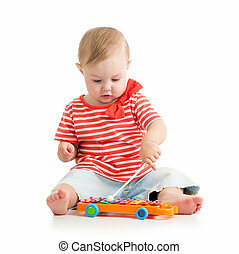 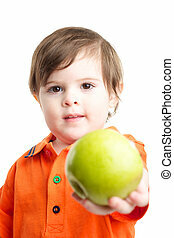 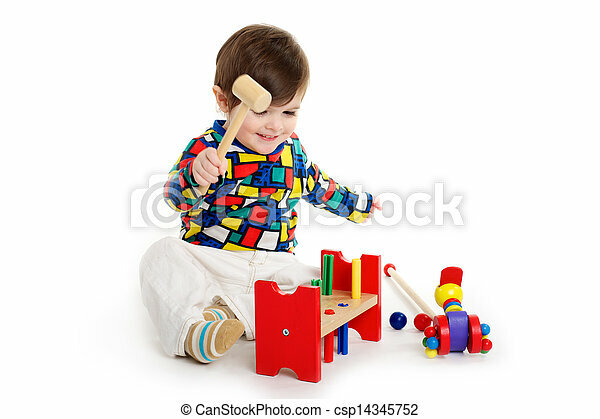 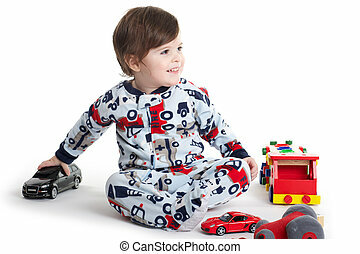 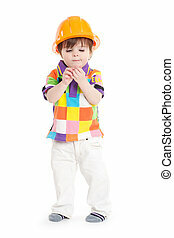 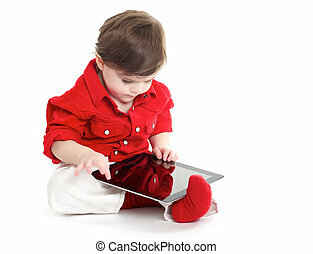 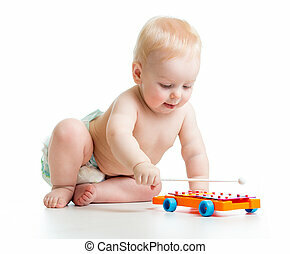 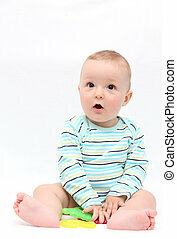 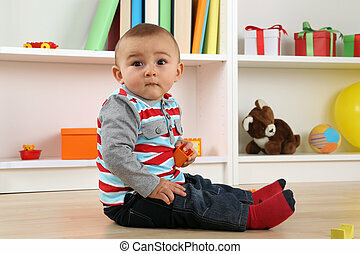 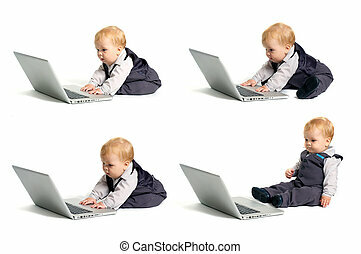 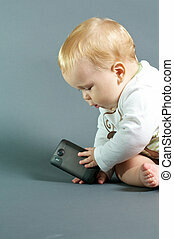 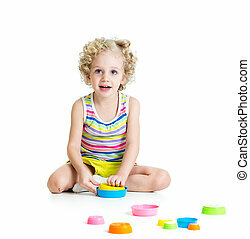 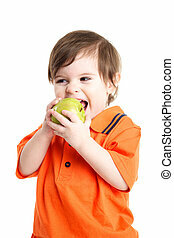 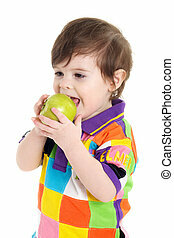 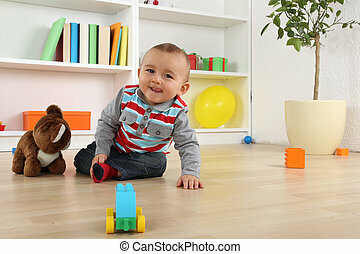 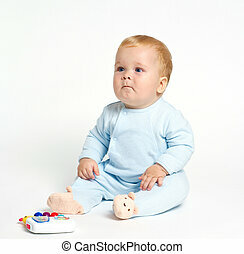 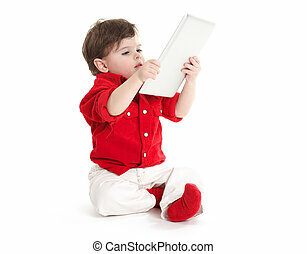 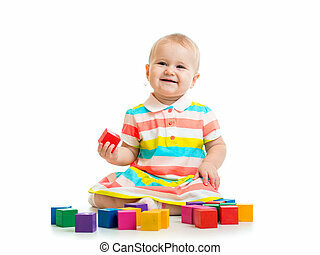 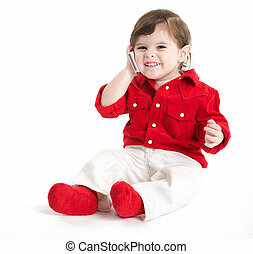 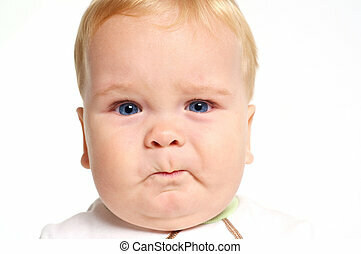 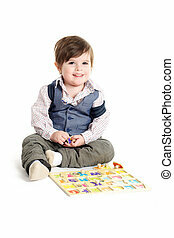 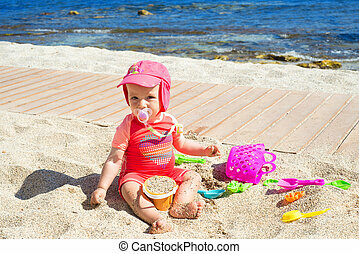 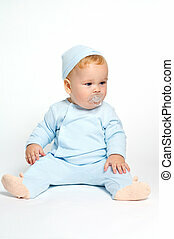 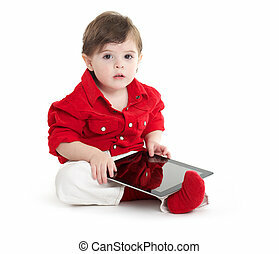 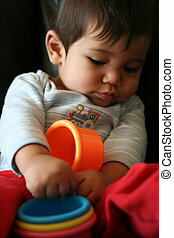 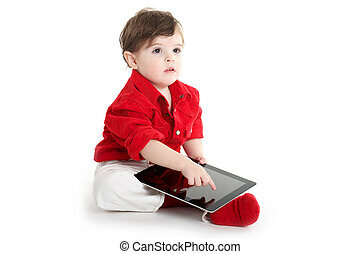 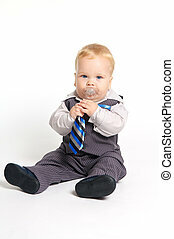 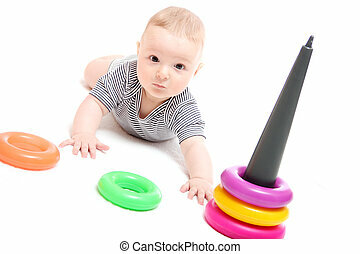 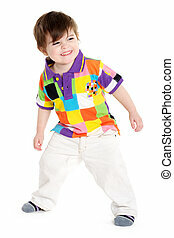 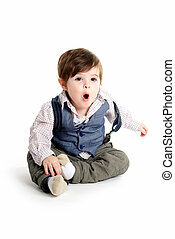 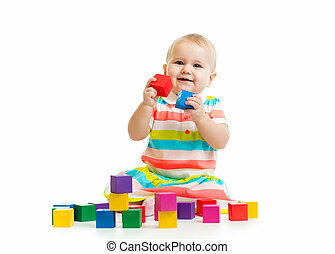 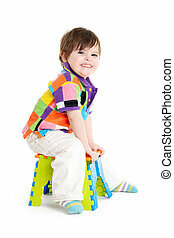 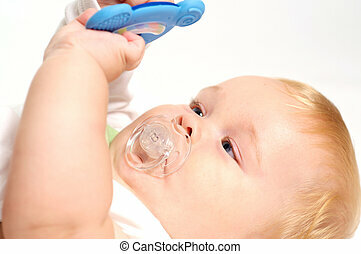 Baby toddler child playing with wooden toys. 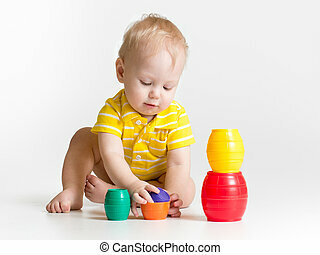 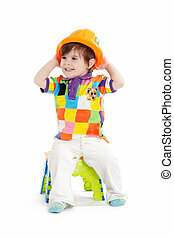 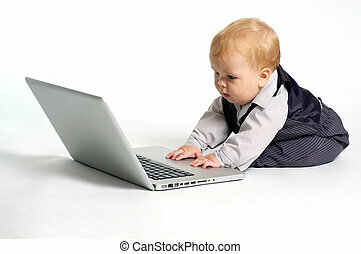 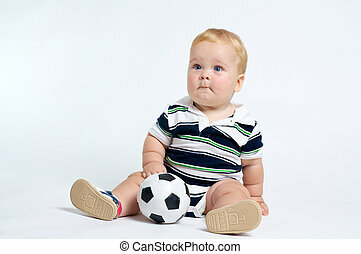 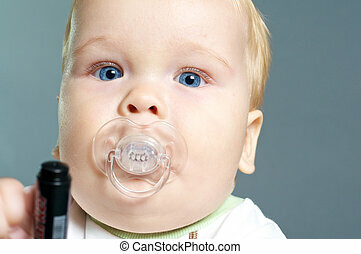 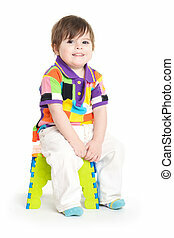 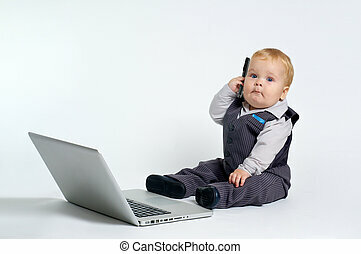 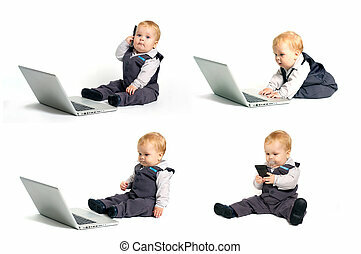 Baby playing with colorful toys while sitting on couch.